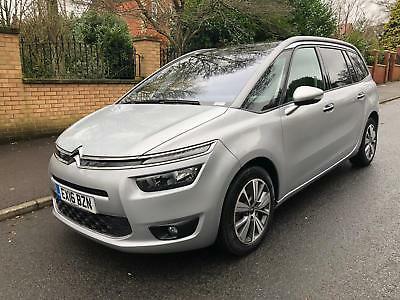 This 2016 Citroen C4 Grand Picasso 1.6 Bluehdi Excl Plus * ed vehicle is located in Bolton, BL3 2ND and the eBay seller is sra-autos. 2014 Citroen C1 Platinum Edition, . Zero Road Tax.